Very informative article. 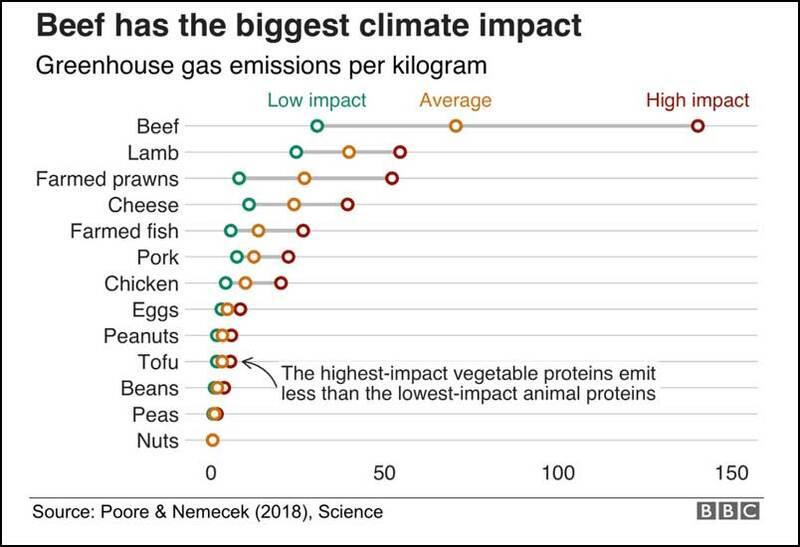 I’m currently eating less meat, but find it difficult to be totally vegan just yet. I still eat eggs & cheese. Next Next post: Where Does Your Water Go?